With 50 challenges and 100 points at stake, is a super fun and competitive challenge for Disney lovers. If you think of finding Hidden Mickeys as a competition, this is for you. If you enjoy scheming against friends and families to end up on top, this is for you. Some of the challenges in this hunt require pure luck and others require you to hunt down places and things throughout the park, including Pixar Pier! 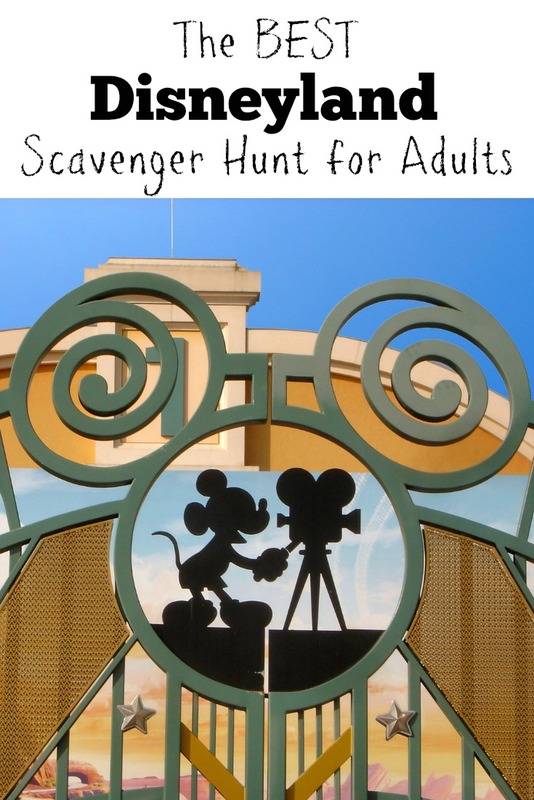 If you are planning a trip to Disneyland make it even more fun with a scavenger hunt!